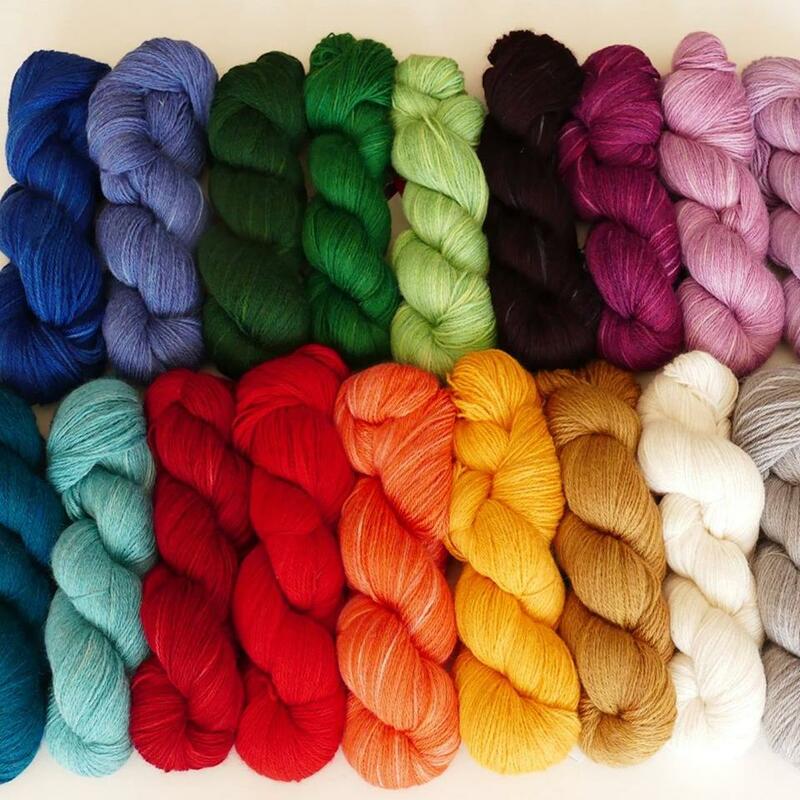 Home » Read » On the Needles » Uncategorized » Two trunk shows this week! Two Trunk Shows This Week. 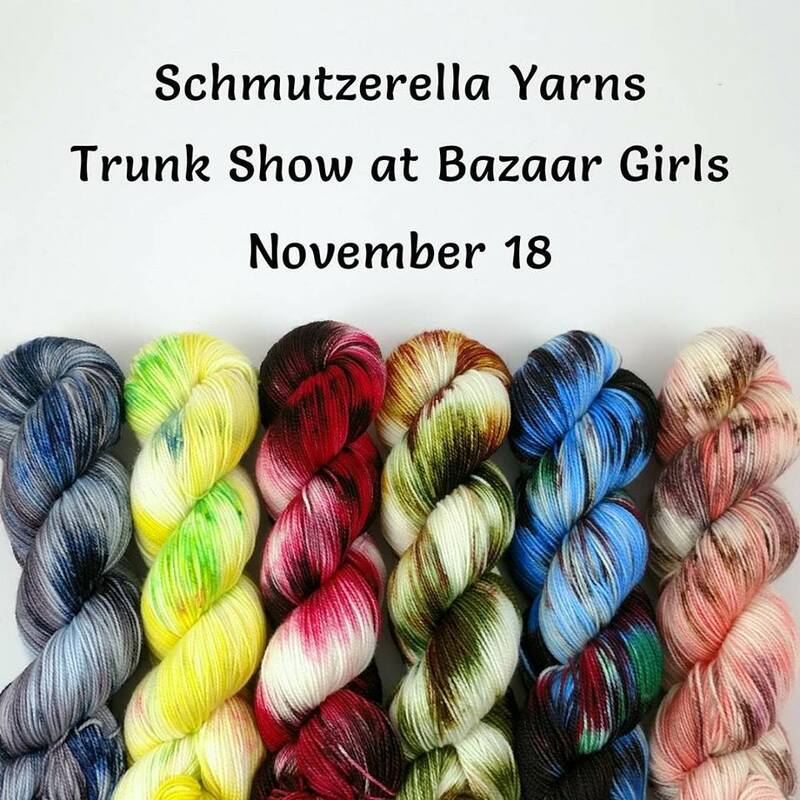 LGF Suris & Schmutzarella Yarns! Margaret Long is here all the way from Minnesota! 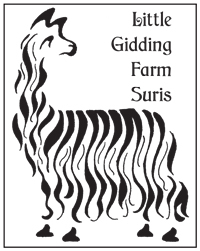 Come learn about this amazing mother/daughter owned company with a passion for the finest, most lustrous Suri fleeces they can find. Visit her at our shop, tomorrow, Thurs. Nov. 16 – the morning of Sat., Nov. 18 . 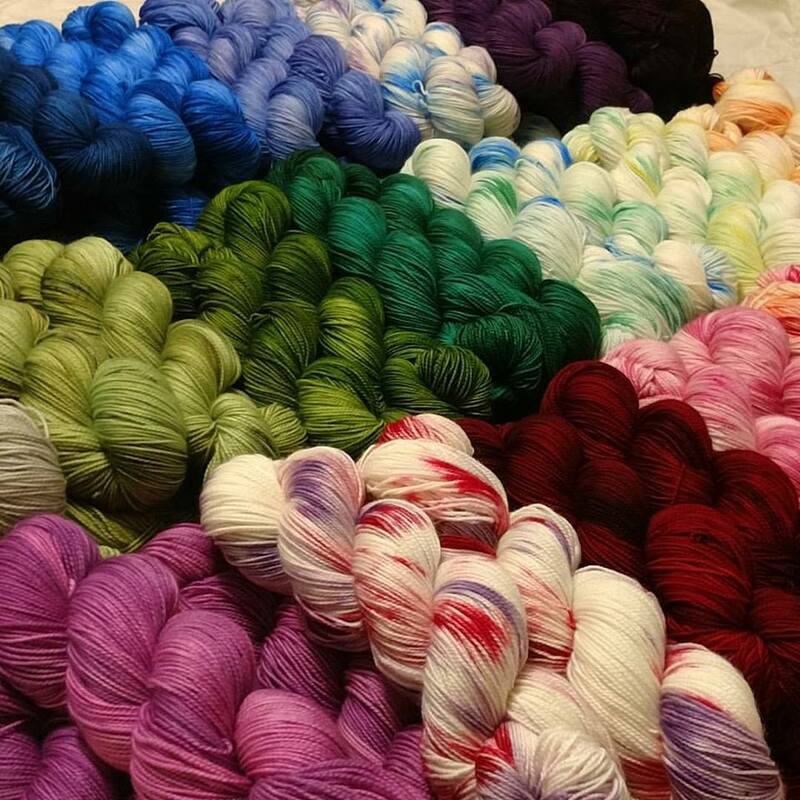 There are lots of beautiful colors, weights, and blends to choose from. We are open Thursday until 8pm! 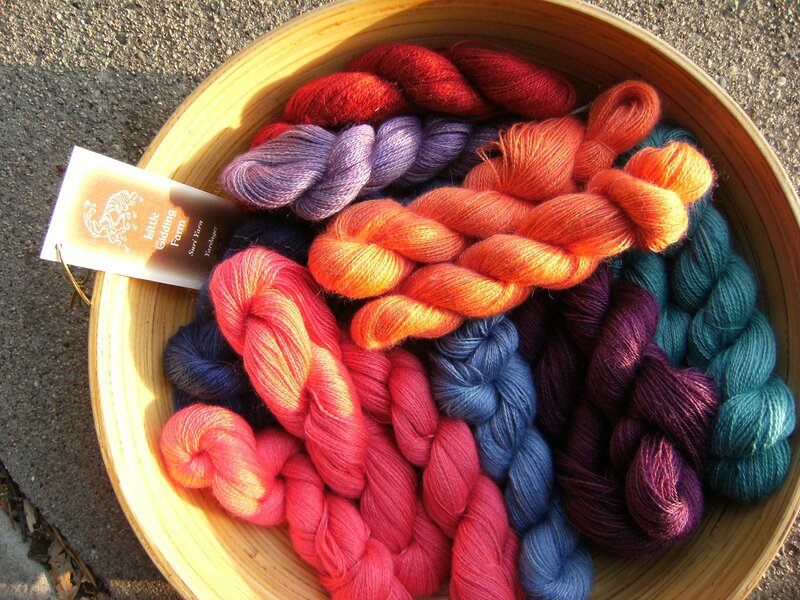 ← Jorstad Creek Yarns Trunk Show 11/2-11/5!